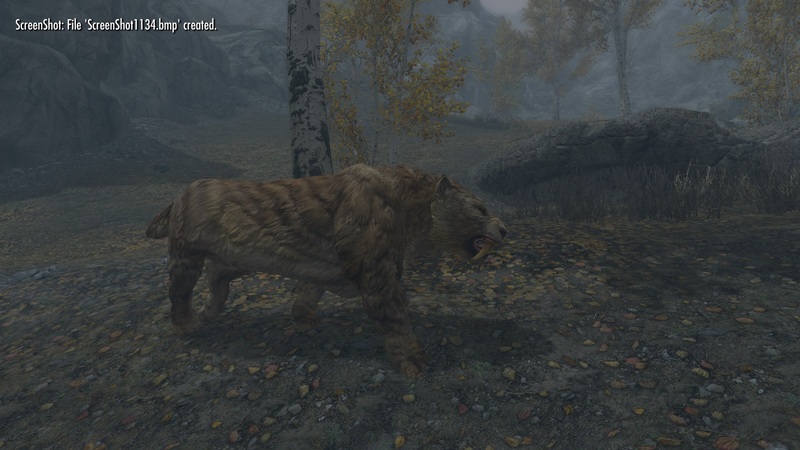 Translations are allowed as long as credit is given, both pages are linked to each other and that this mod remain on the Nexus. 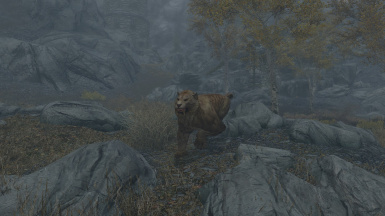 If your like me have been disappointed with the vanilla Sabre-cats then this mod is for you. 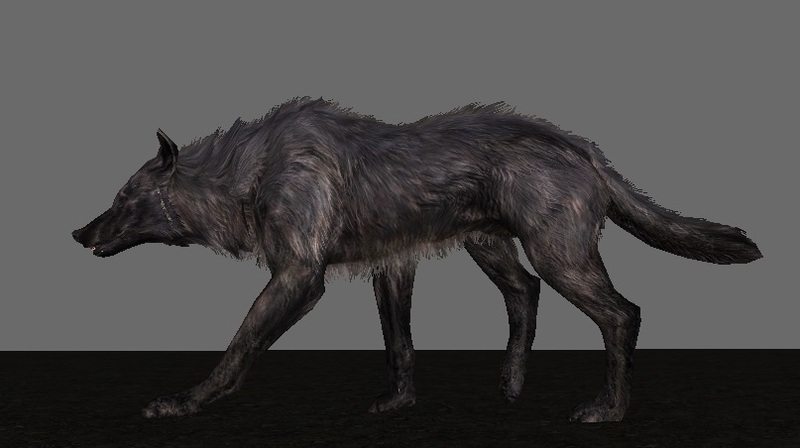 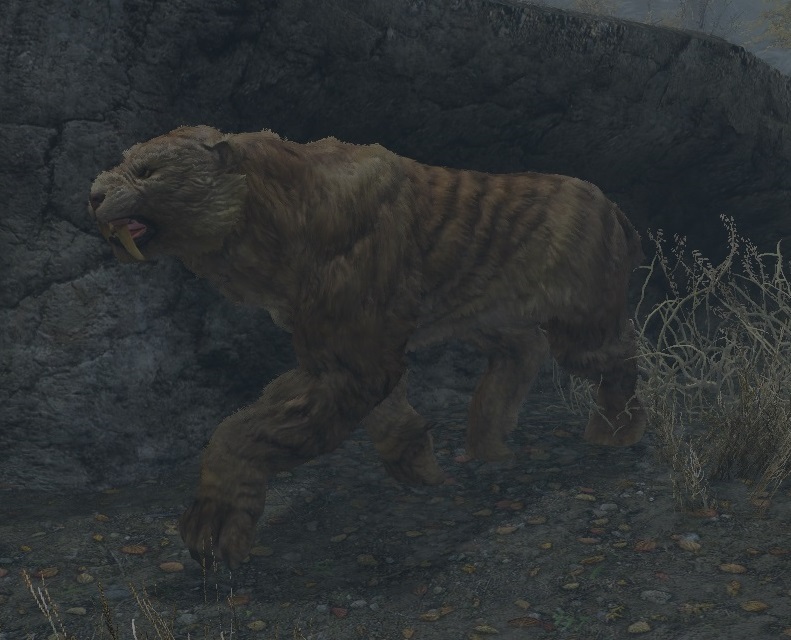 This mod replaces the vanilla pit-bull like skeleton with a new more historically accurate feline skeleton. 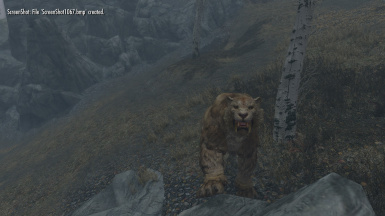 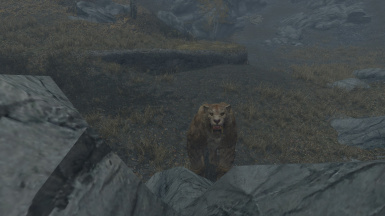 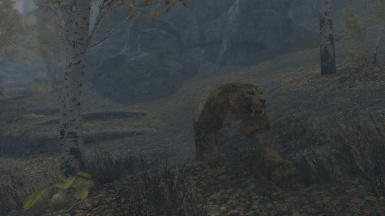 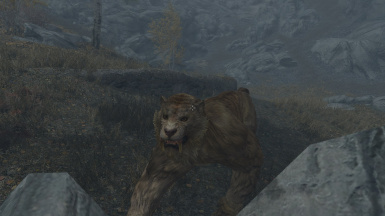 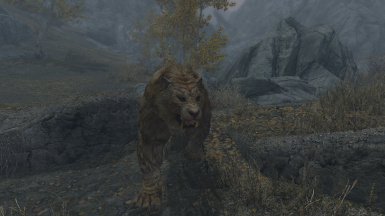 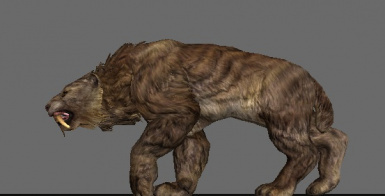 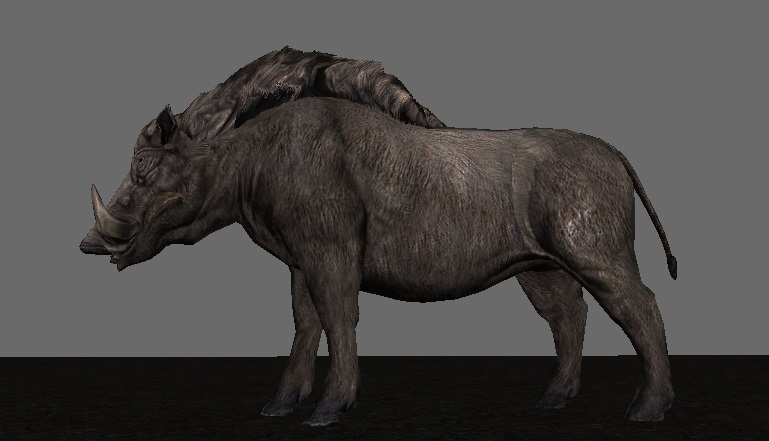 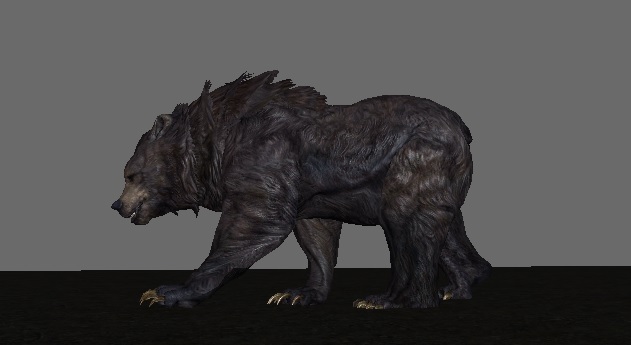 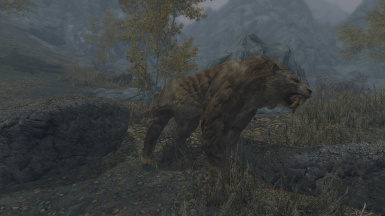 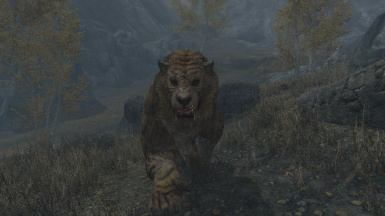 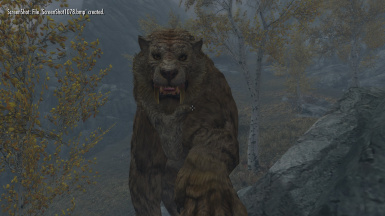 After looking through tons of pictures, sculptures and paintings and working within the confines of the vanilla mesh, I enlarged the limbs, neck and skull of the Sabre-cat and the result was an actual Smilodon that will strike fear throughout Skyrim and the modding community. 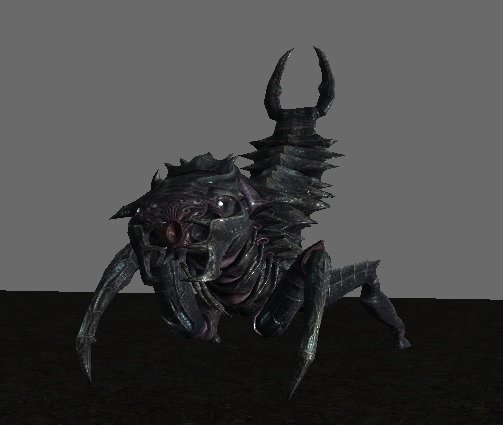 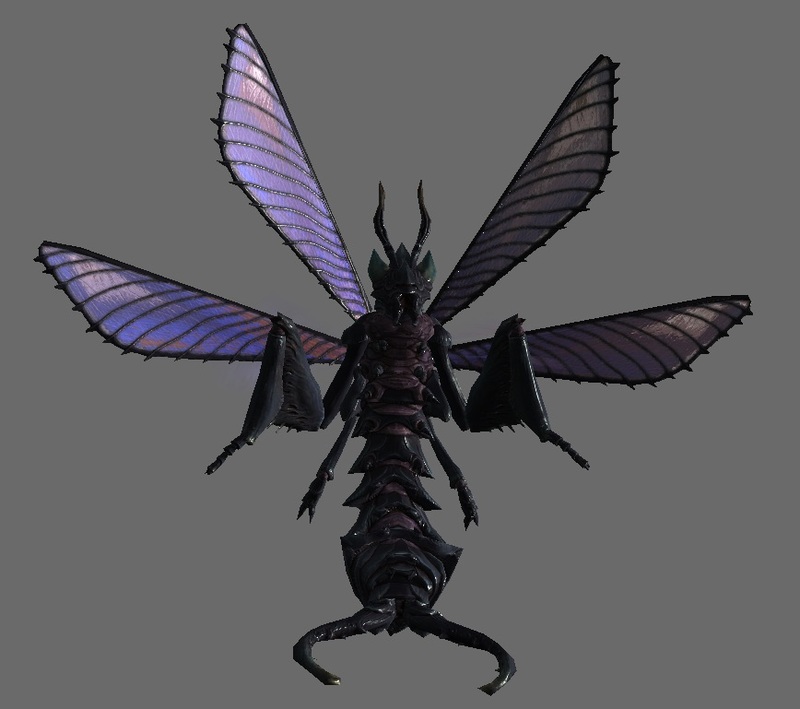 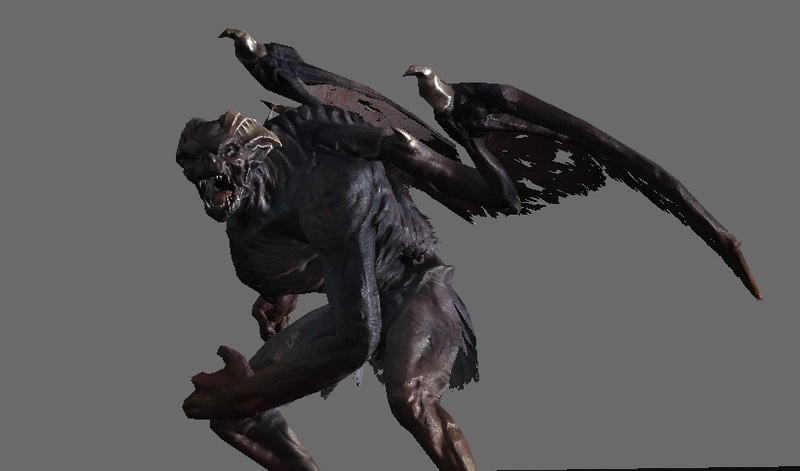 This replaces all Sabre-cats in game! 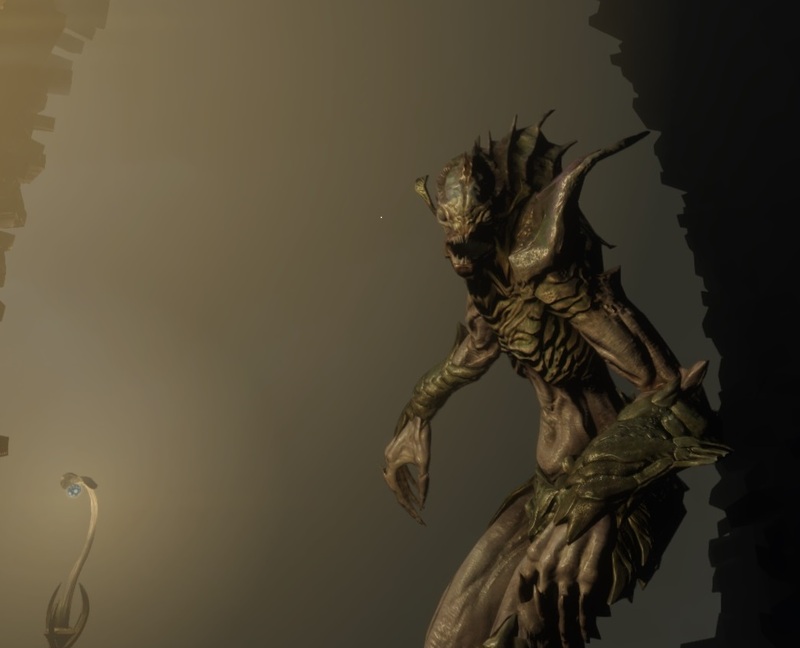 Please give a kudos to AiElias﻿ for providing this fantastic video! 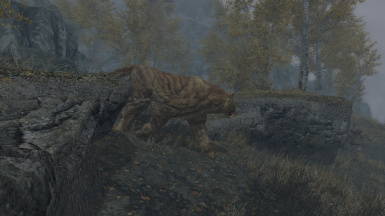 Immersive Smilodons uses a custom skeleton for the vanilla Sabre-cats and will overwrite any mod that makes changes to the vanilla Sabre-cat skeleton. 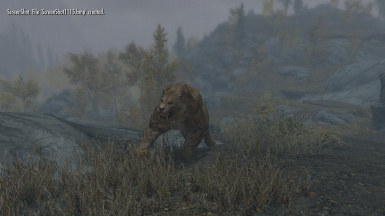 Mods that make sweeping changes to vanilla skeletons e.g. 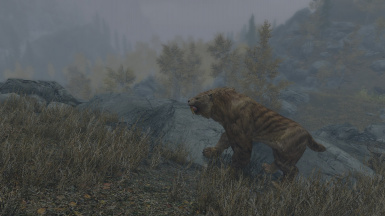 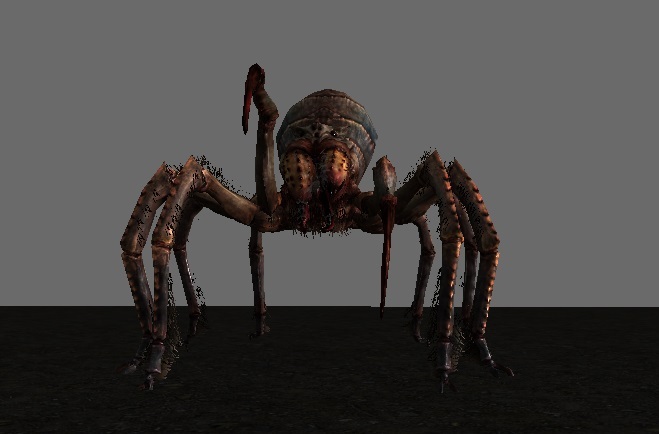 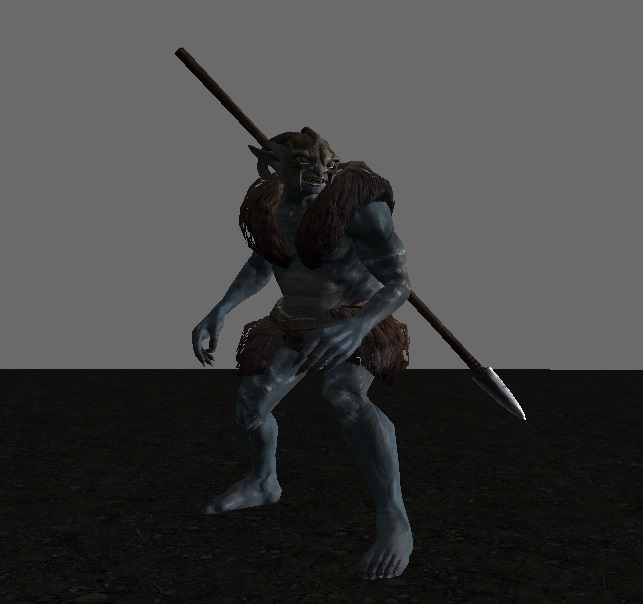 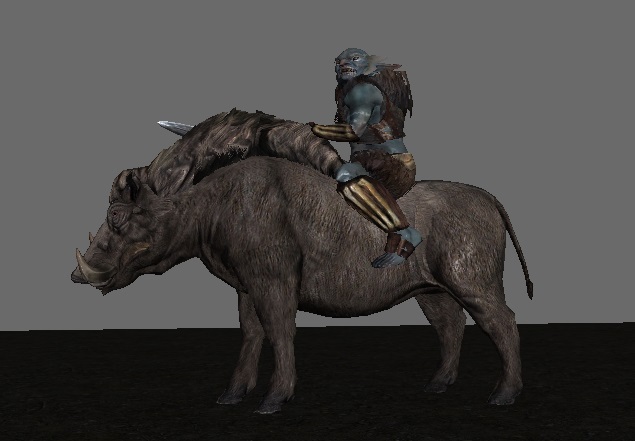 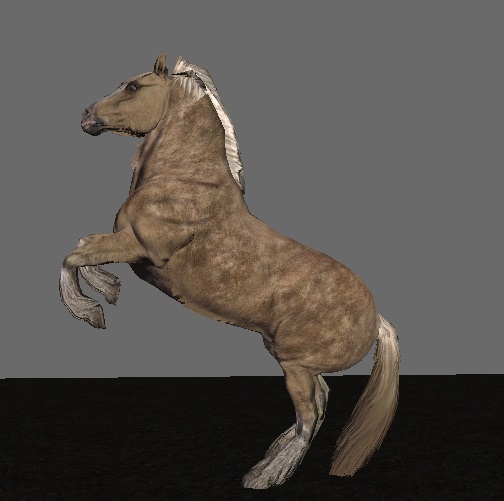 "Realistic Ragdoll and Force" should be compatible as long as "Immersive Smilodons" is installed after those mods and allowed to overwite there files. 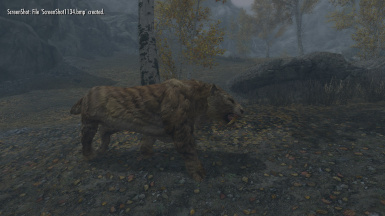 Install my mod after any mod that makes changes to the vanilla Saber-Cats and click "Yes to all" when prompted to overwrite any files.